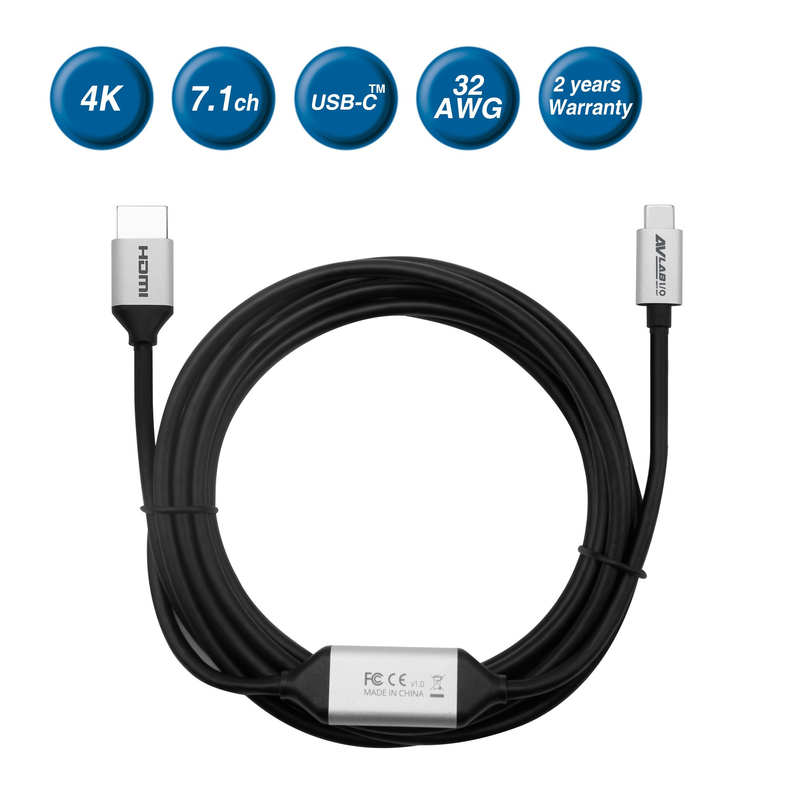 Does this cable/adapter require me to install drivers. Or perform any other setup tasks? The error “Out of Range” normally means that the resolution being output by the computer is not compatible with the display. Try lowering the resolution to see if that helps resolve the issue. You may need to connect another monitor or restart the computer or source to accomplish this. 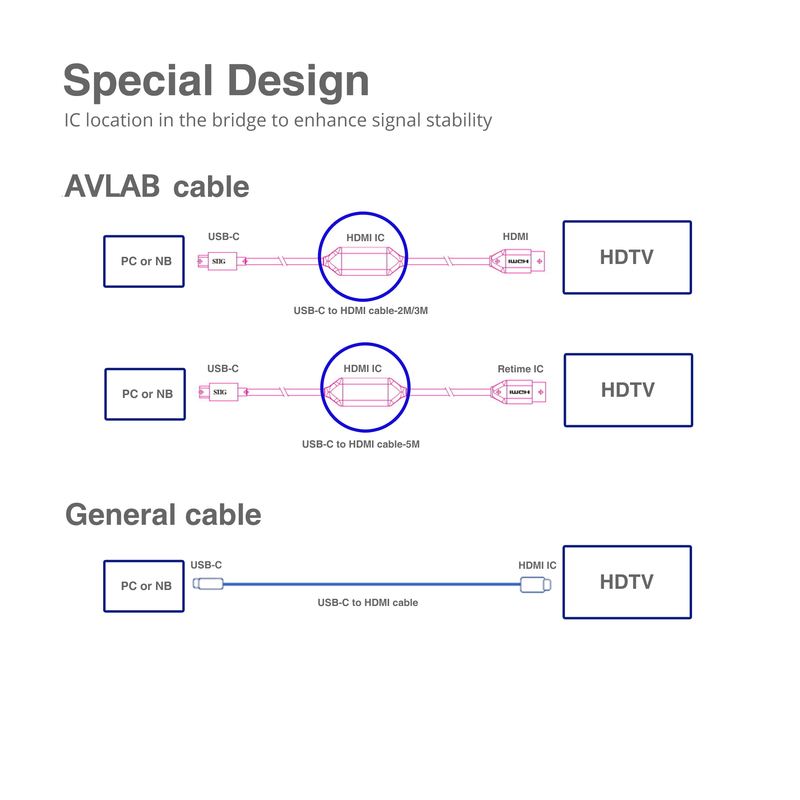 ■ Total bandwidth up to 40Gbps. Data transfer speeds are dependent on the other features that you are using in your setup. 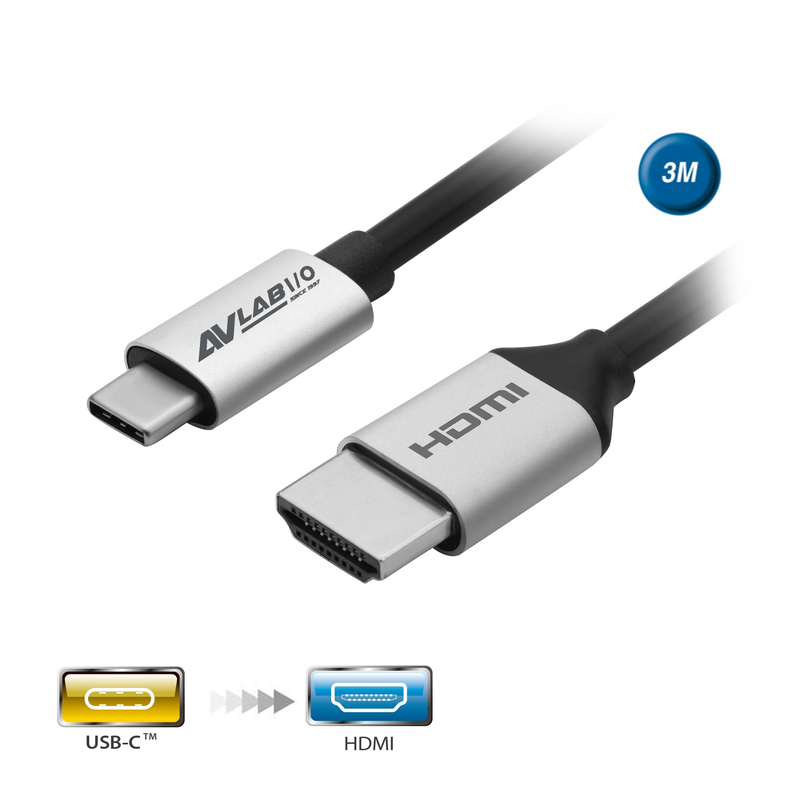 ■ USB 3.1 Gen 2 support. ■ 4K 60Hz video on one or two separate displays. ■ 5K 60Hz video on a single display. ■ A 10 GbE network connection between two Thunderbolt 3 compatible computers. 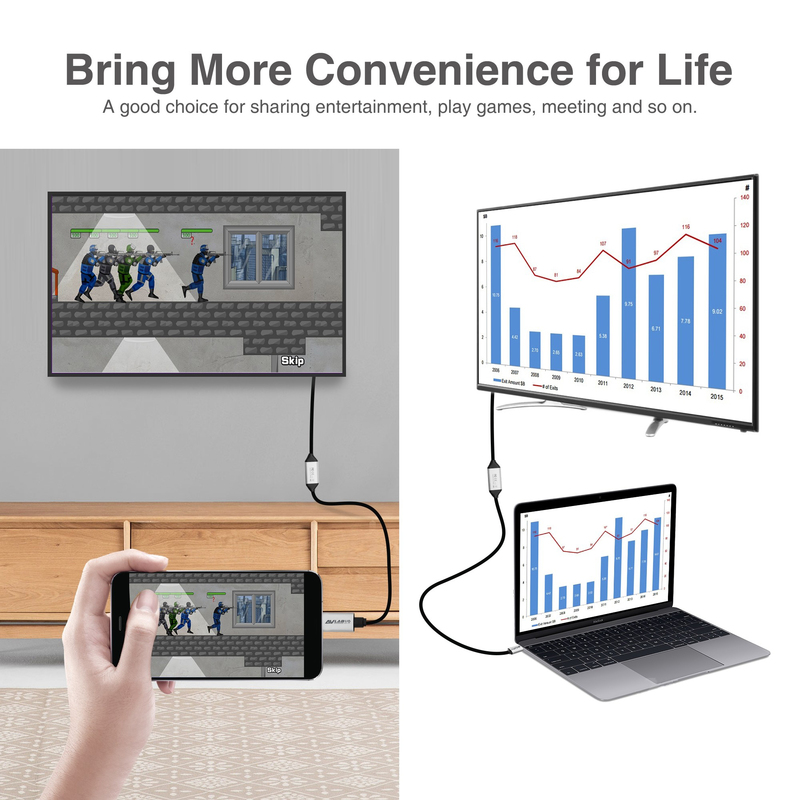 ■ Up to six devices daisy-chained from a single Thunderbolt 3 port. 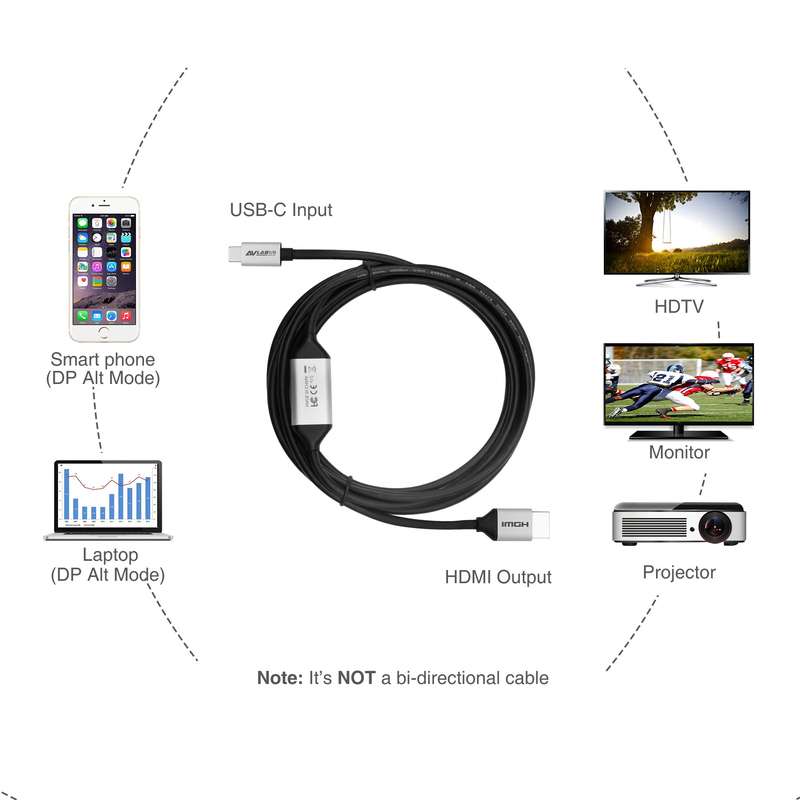 ■ Alternate modes, such as DisplayPort Alternate Mode (DP Alt Mode). ■ Bi-directional power delivery up to 100W (not all Thunderbolt 3 devices support power delivery).